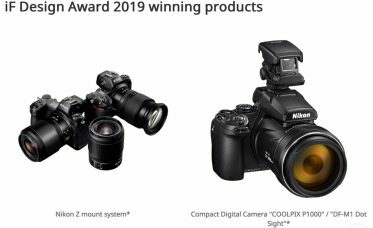 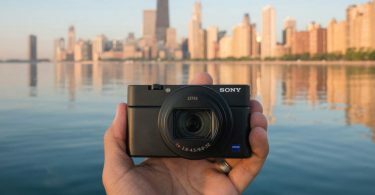 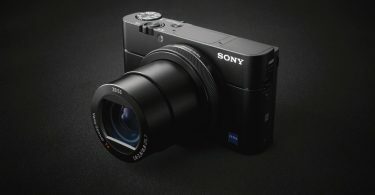 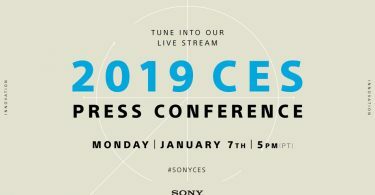 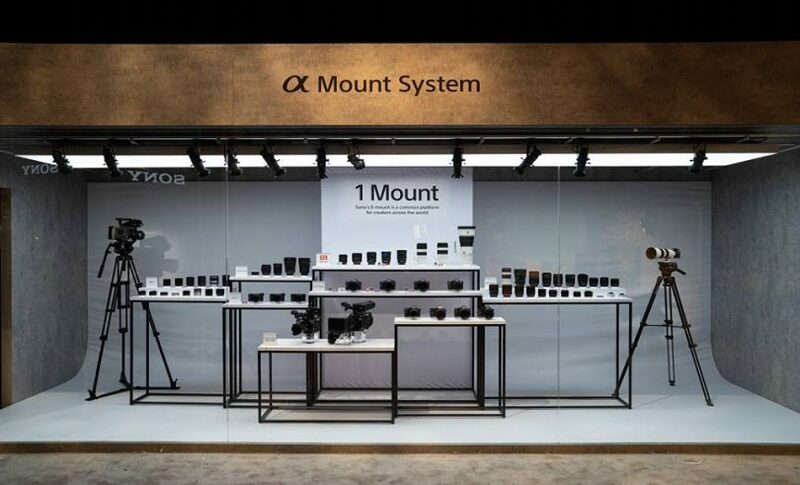 This is an update to the previous blog, Sony: New Imaging Edge™ Mobile Applications Enhance Mobile Connectivity and Expand the Creative Capabilities of Sony Cameras; Several Updates to the ‘Remote,’ ‘Viewer’ and ‘Edit’ Desktop Applications. 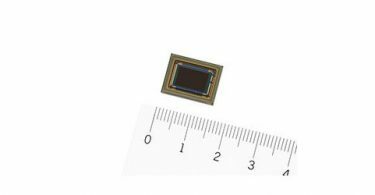 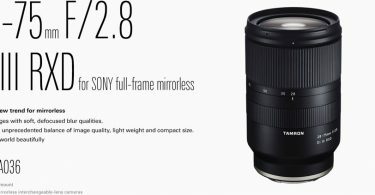 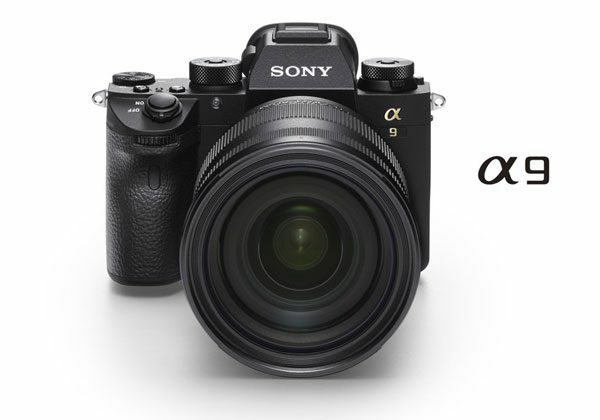 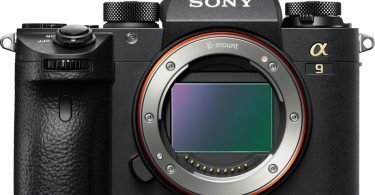 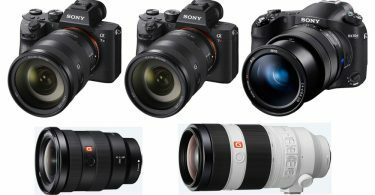 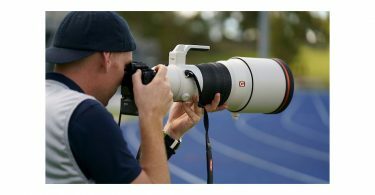 Sony α9: Firmware update’s benefits include Real-time Tracking mode for object tracking and advanced Real-time Eye AF via Artificial Intelligence-based object recognition, compatibility with Sony’s new ImagingEdge Mobileiii application, and Eye AF for animal eyesi. 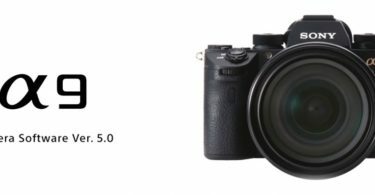 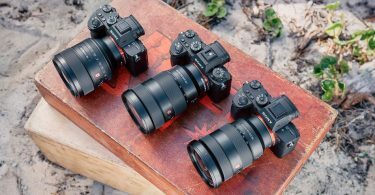 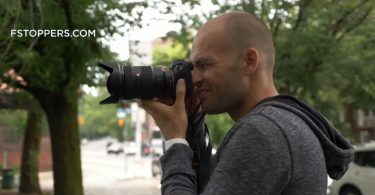 Firmware update’s benefits for both α7R III and α7 III full-frame cameras include enhanced Real-time Eye AF, and interval recording functionality that will allow for simple creation of time-lapse moviesvii. 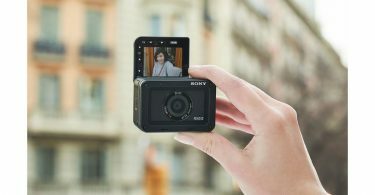 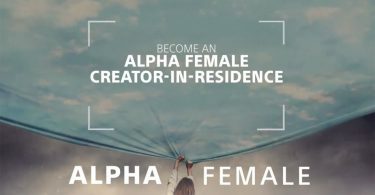 In addition to the several new capabilities, the firmware also adds compatibility with Sony’s new Imaging Edge Mobileiii application – the successor to the PlayMemories Mobile™ application. 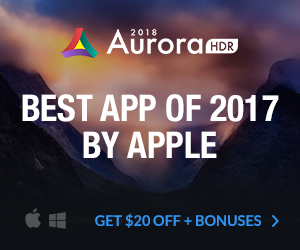 The new Imaging Edge Mobile application features a ‘Transfer & Tagging add-on’iv function to assist professional workflow. 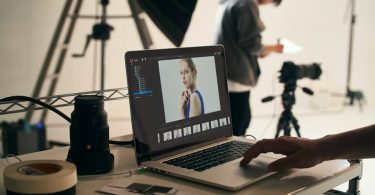 This allows photographers to transfer images from their camera to their smartphone during capture using the FTP transfer functionalityv while continuing to shoot images, and adds support for including IPTC metadatavi on transferred images. 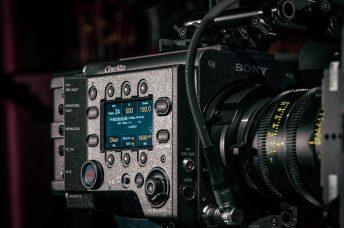 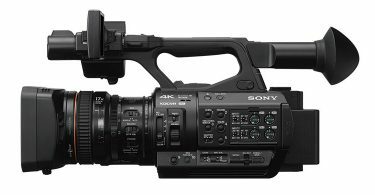 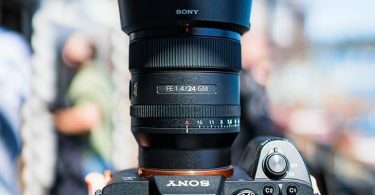 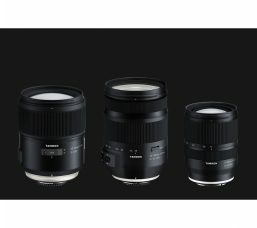 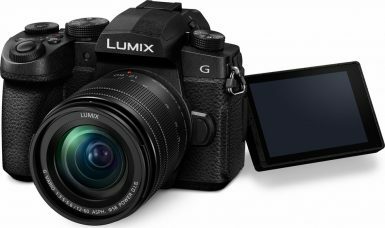 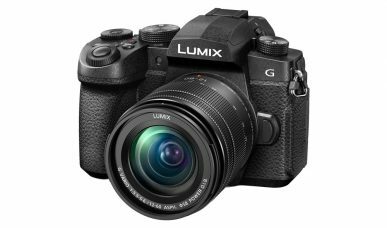 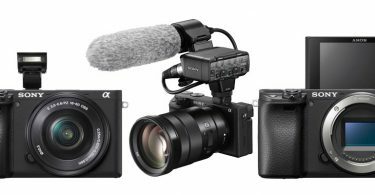 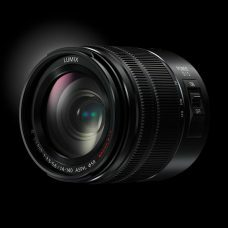 “α7 III is capable of recording high-resolution and wide dynamic range full-frame 4K HDR (HLG*) movies. 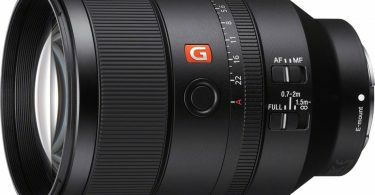 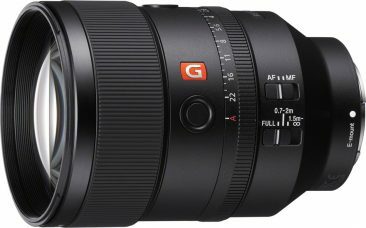 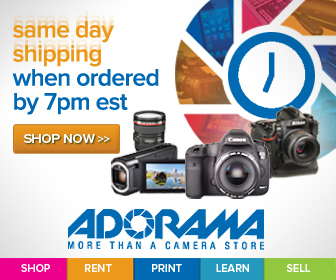 Moreover, the combination of full-frame format plus HDR (HLG*) gamma achieves a surprisingly wide dynamic range. 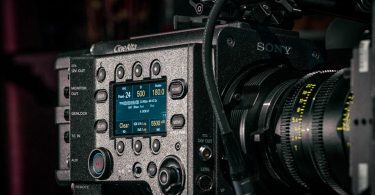 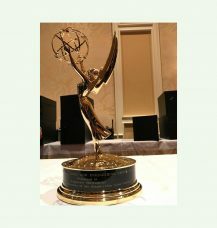 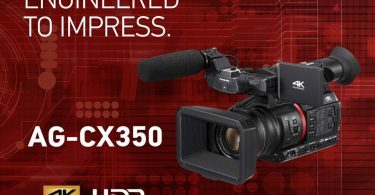 Full-frame movies recorded using the HLG profile will appear true-to-life with no blocked shadows or blown highlights when played back on an HDR (HLG*) compatible TV, without the need for color grading. 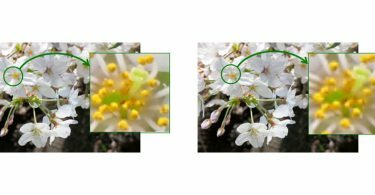 The BT.2020 color space is supported, providing a wider color gamut. 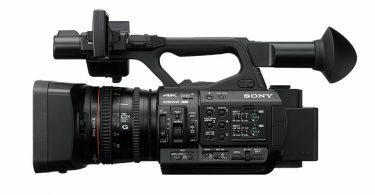 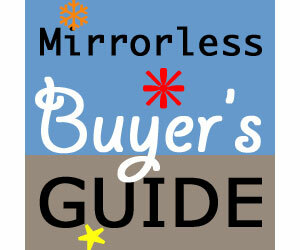 * Connect to an HDR (HLG) compatible Sony TV via a USB cable when displaying HDR (HLG) movies.